Featured Auction - Live Sunday Auction! Beautiful Buick Le Sabre, 1962 Mg, Sundance Spa, Tools And More! 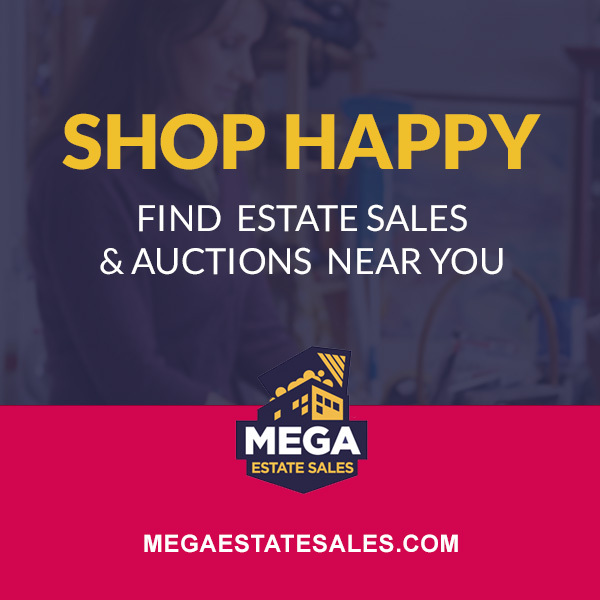 LIVE SUNDAY AUCTION! SUNDAY AUCTIONS MEANS DEALS! BEAUTIFUL BUICK LE SABRE, 1962 MG, SUNDANCE SPA, TOOLS AND MORE!